Building area: 475sqm. 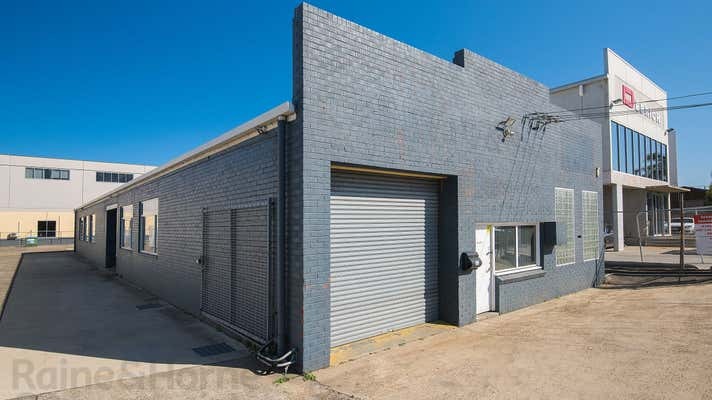 This multi-use clear-span warehouse, offered with vacant possession, is perfect for any industrial or warehouse use or poses a great development opportunity. The factory was operating as a mechanical workshop and offers clearspan warehousing with container access to the yard, two mezzanine areas, and air-conditioned office fit out with glass partitioning. To the rear of the warehouse is a kitchenette, shower and bathroom amenities, outdoor lunch area and a huge yard for storage or parking. 38 Orchard Road, Brookvale is positioned in a premium Northern Beaches Gateway location. Brookvale is unquestionably the industrial centre of the Northern Beaches. 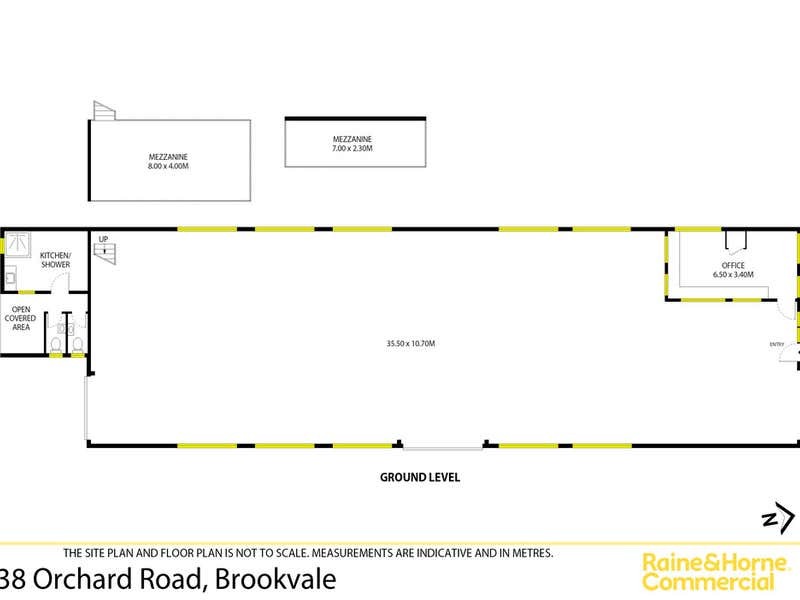 Brookvale enjoys easy access to cafes, eateries and everyday amenities. The area is also benefiting from major infrastructure upgrades with the new B-Line bus service to the city, and minutes to Manly and the ferry. 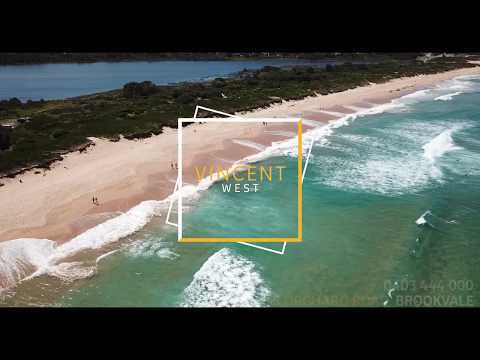 For more information or to arrange an inspection contact Vincent West 0403 444 000.